Facebook on Thursday admitted that it kept millions of passwords in its servers in 'Plain Text'. This allows Facebook employees to read these passwords. 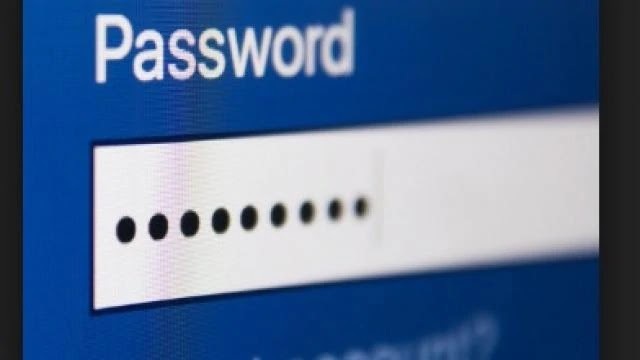 Pedro Canahoti, Vice President of Engineering, Security and Privacy, said in a blog post that these passwords have never been shown to anyone outside Facebook. We have not found any evidence that any employee of the company has misused these passwords or has reached them incorrectly. He told that this mistake was detected during the regular safety review earlier this year. He said that Silicon Valley Company can inform its crores of Facebook and Instagram users in this regard. This disclosure has happened in time when there is a dispute about whether Facebook keeps its users' privacy and data secure.